Anyone looking for a playful challenge in Bremen will find in our monochrome-designed Activity Room the ideal location for a successful game night with up to 8 people. 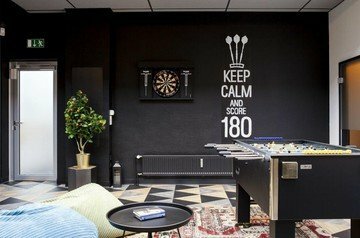 “Keep calm and score 180” is the motto that applies here for anyone who wants to work on their poker face. 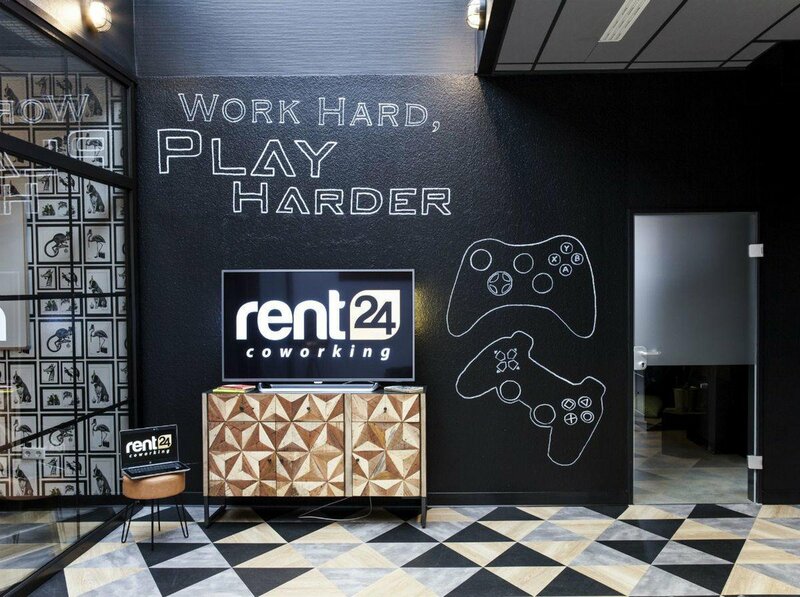 For this we offer our guests on 26 square meters a modern football table, a classic dartboard, a gaming station for duels on the console, a sonorous music system for your favorite playlists and of course a cozy seating area for the break in between. With an exquisite catering, we create the ideal conditions for a relaxed teambuilding, the bachelor party or the poker tournament. Our experienced event management supports you professionally in the implementation of events according to individual ideas and offers event dates for these areas daily from 18 o’clock.